Darkest Hour ($6.94) Price History from major stores - 7th Edition - MTGPrice.com Values for Ebay, Amazon and hobby stores! 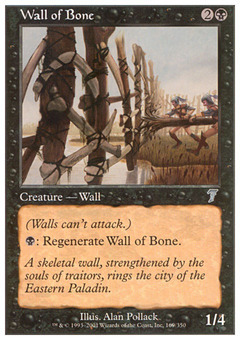 Card Text: All creatures are black. 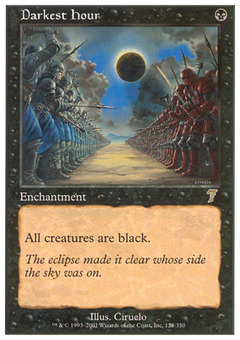 Flavor Text: The eclipse made it clear whose side the sky was on.